A familiar face is coming to Netflix. According to The Hollywood Reporter, Mackenzie Phillips will appear on the streaming platform’s upcoming reboot of One Day at a Time. 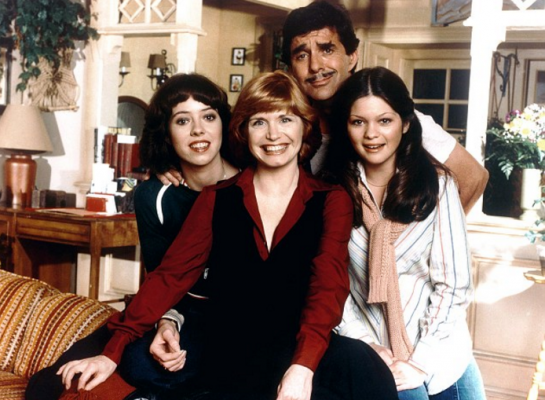 Phillips played eldest daughter Julie on the original Norman Lear sitcom, which ran on CBS between 1975 and 1984. She starred opposite Bonnie Franklin and Valerie Bertinelli. The reboot series focuses on three generations of a Cuban-American family living under one roof. The cast includes Rita Moreno, Justina Machado, Stephen Tobolowsky, Todd Grinnell, Isabella Gomez, and Marcel Ruiz. One Day at a Time debuts on January 6th on Netflix. What do you think? Did you watch the original One Day at a Time? Will you watch the Netflix reboot?